@BLDG92 – #MakingitinNYC #MakerMovement Making it in NYC: The Era of New Manufacturing @adafruit #FLORA & MintyBoost on display! 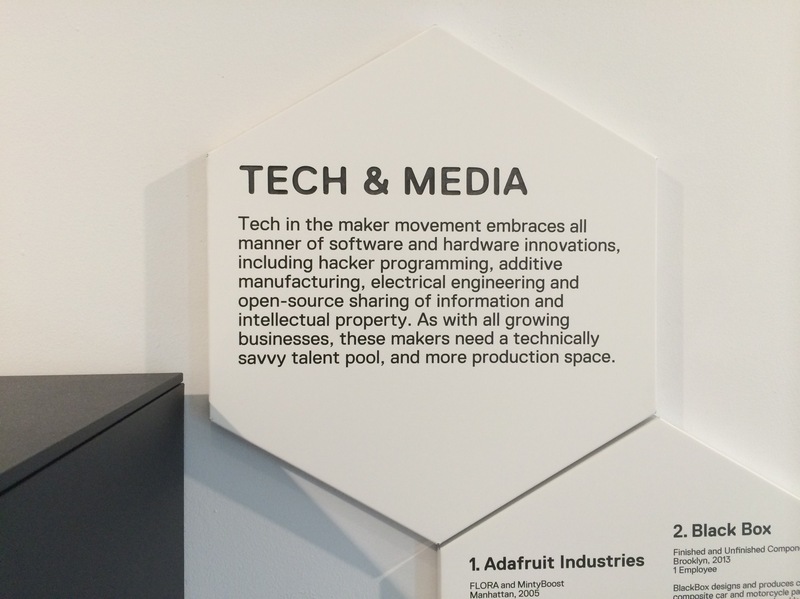 #manufacturing « Adafruit Industries – Makers, hackers, artists, designers and engineers! 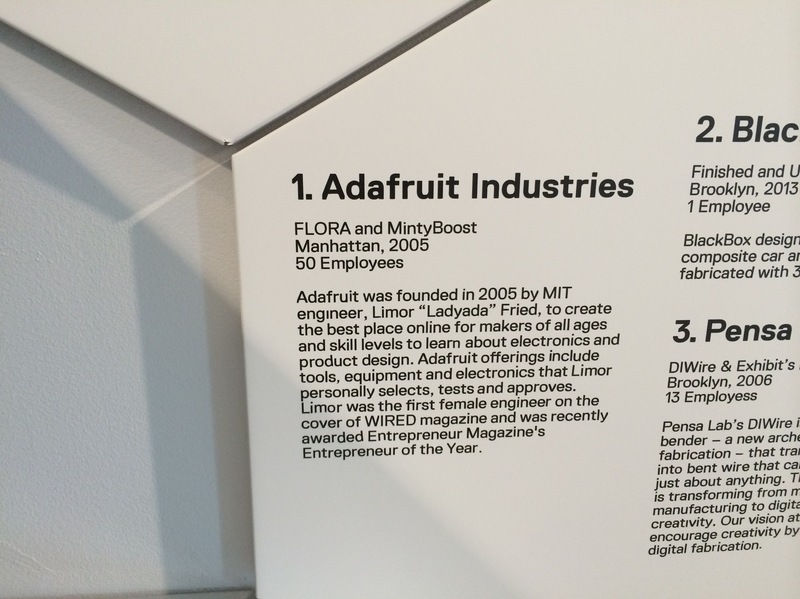 Making it in NYC: The Era of New Manufacturing – Adafruit’s FLORA and MintyBoost are on display! A new generation of entrepreneurs is driving a revolution in product design and business development. 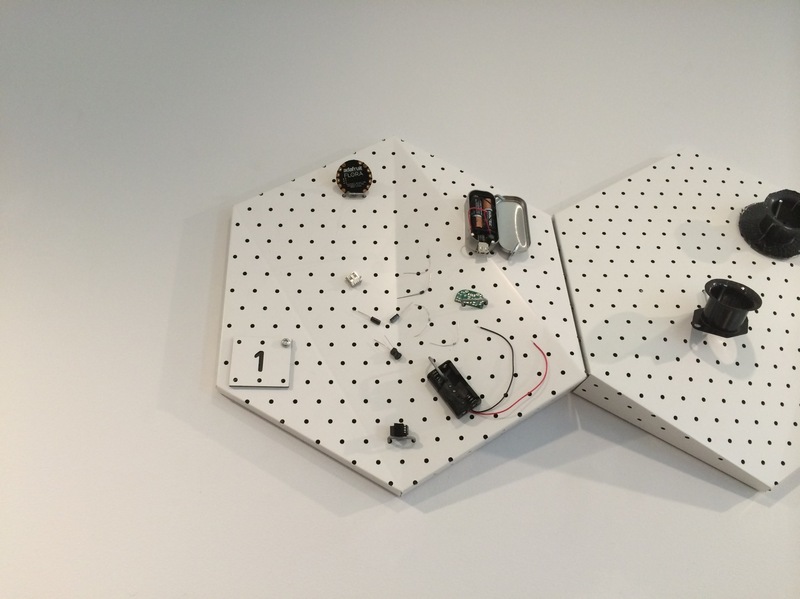 Collectively, they’re known as the maker movement. 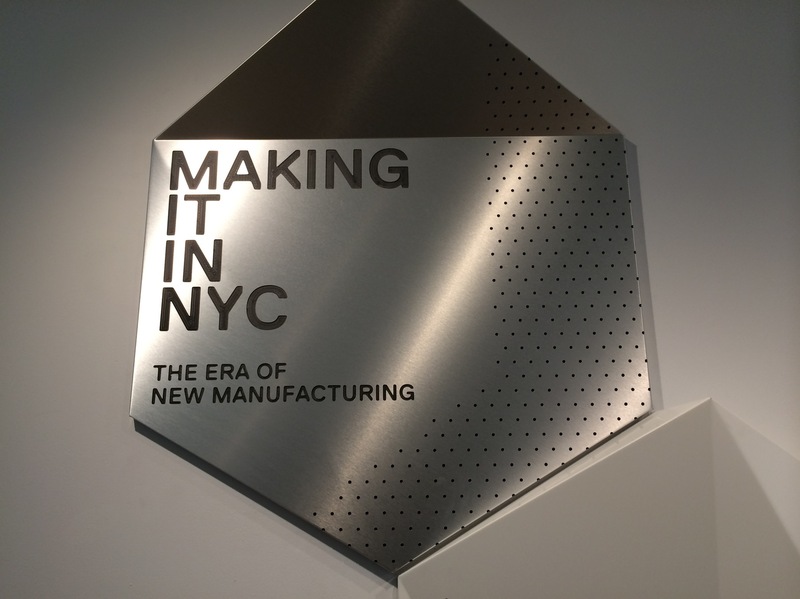 This exhibit helps shine light on the growing nationwide phenomenon, and focus it on the disruptive power of the artisans, techies and traditional manufacturers who represent “new manufacturing” here in New York City. BLDG 92 explores this story on behalf of BNYDC, as it relates specifically to job creation, and that transition point when the designer becomes the entrepreneur seeking to produce at volume. As you meet these local makers, consider their challenges and, ask how we might see new manufacturing grow into a robust and resilient ecosystem with potential to provide inclusive opportunity for all New Yorkers? The mission of the Brooklyn Navy Yard Center at BLDG 92 is to celebrate the Navy Yard’s past, present and future, and to promote the role the Yard and its tenants play as an engine for job creation and sustainable urban industrial growth. By providing access to exhibits, public tours, educational programs, archival resources and workforce development services, BLDG 92 reinforces the Yard’s unique bonds with the community and inspires future generations to become industrial innovators and entrepreneurs. The Brooklyn Navy Yard Center at BLDG 92 is an exhibition, visitors and employment center that is operated as a program of the Brooklyn Navy Yard Development Corporation. BLDG 92 benefits from BNYDC’s senior leadership and board of directors.